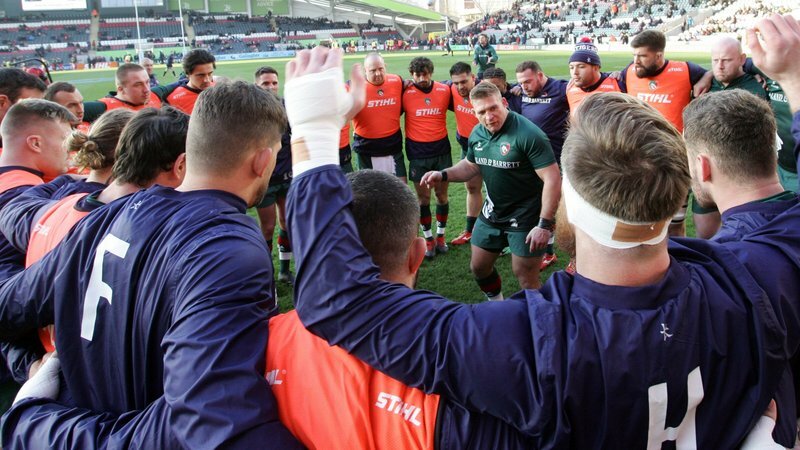 Kyle Eastmond says the Leicester Tigers squad has enough quality to survive without some players during the international period. Tigers travel to Gloucester this evening in the return to Gallagher Premiership action following three weeks in the Cup programme. 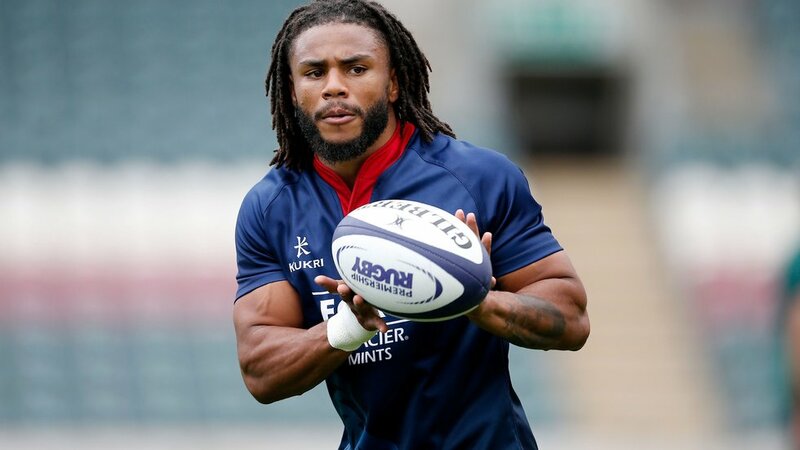 George Ford, who captains England this weekend is among a group who miss out on club duties through international commitments, but Eastmond is confident that their replacements are good enough to cope. “The good thing for us is that we’ve got brilliant players who are still here and aren’t playing international rugby,” he said. Gloucester are one point ahead of Tigers in the table and have shown some impressive form this season. 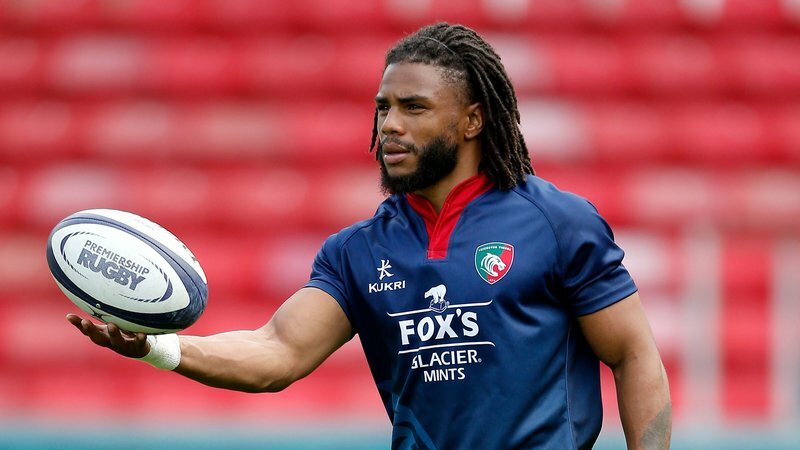 Eastmond says they provide a tough challenge, but it is one which Tigers will relish. “They have got a lot of threats, they’ve got a very tough pack which we know all about. The backline has dangerous players led by Danny Cipriani who I know pretty well and know how good he can be,” says Eastmond of his former Wasps colleague. Eastmond says Tigers are fully focused on improving the small margins which could prove the difference in such a competitive game. “It’s been more about us really,” he says. “It’s about refining our game and evolving it so that’s what we’ve been working on.